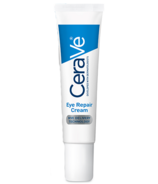 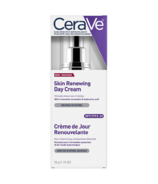 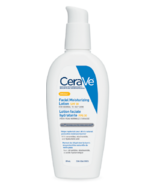 CeraVe is the first brand to contain the essential ceramides, cholesterol and fatty esters that healthy skin needs, delivered through a patented controlled-release MVE system over 24 hours. 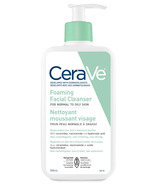 The daily regimen of cleansers and moisturizers helps repair, replenish and protect the skin barrier to leave your skin looking and feeling soft, clean and healthy. 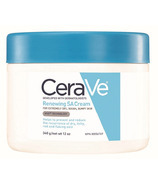 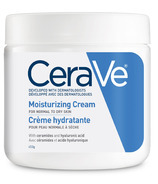 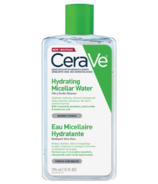 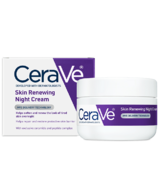 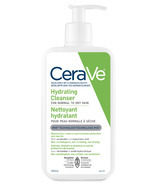 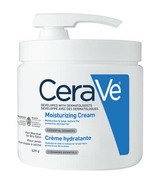 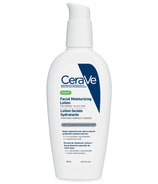 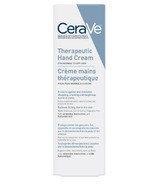 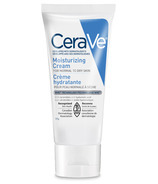 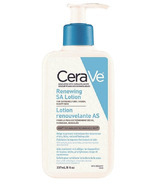 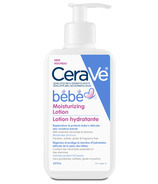 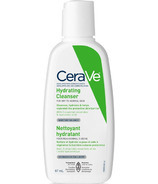 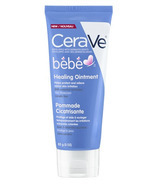 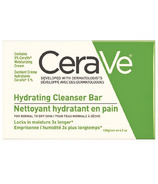 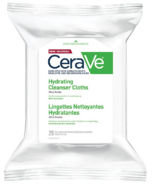 Developed with dermatologists, CeraVe has a full line of products recommended for Face and Body to address not only dry or oily skin but also for use as part of a recommended skin care regimen suitable for those with skin conditions such as eczema, psoriasis, acne, rosacea and atopic dermatitis. 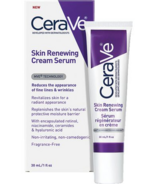 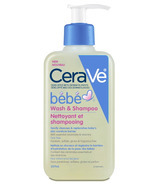 CeraVe products are non- irritating, non-comedogenic and fragrance-free.